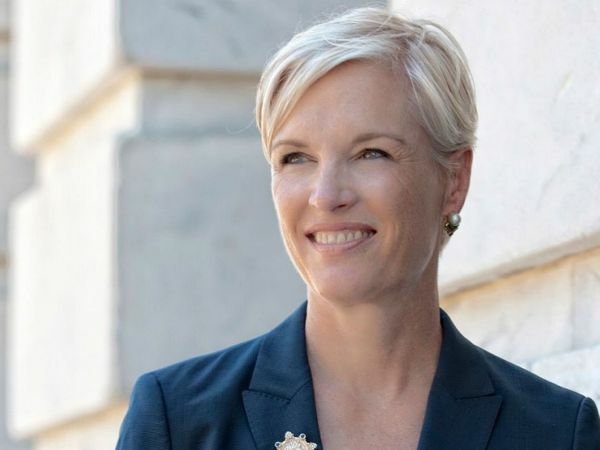 On this episode of The Henna Hundal Show, Henna Hundal interviews Cecile Richards, the President of Planned Parenthood from 2006 to 2018. Earlier this year, Ms. Richards’ published a memoir on her journey as an activist, organizer, and leader in the fight for improving women’s health care, titled "Make Trouble: Standing Up, Speaking Out, and Finding the Courage to Lead--My Life Story". In this interview, Ms. Richards discusses the key takeaways from the book, underscores the array of preventive services that Planned Parenthood provides, and offers counterpoints to the religious right’s calls to defund the organization.